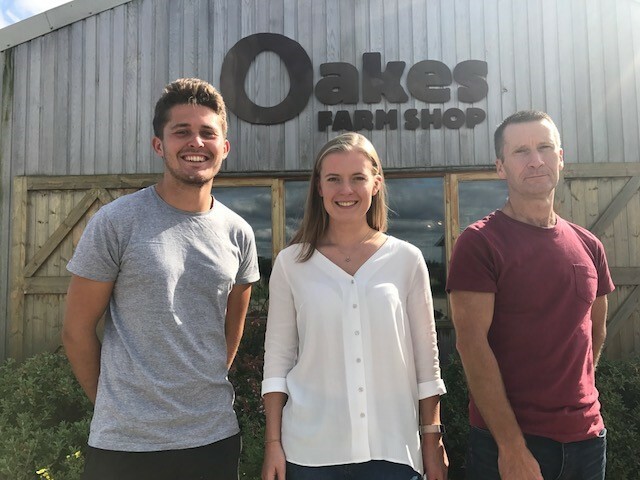 Oakes Farm Shop in Balsall Common is a long-time supporter of Baby Lifeline, raising £1,750 to date in collection box donations from their generous customers. Now the team are taking on the ultimate challenge, the Virgin Money London Marathon, to raise valuable funds for the Monitoring for Mums Appeal! Gary Oakes, Leanne Oakes and Michael Dawson have set themselves a combined fundraising target of £5,000. To keep an eye on their training progress and to make a donation click here.